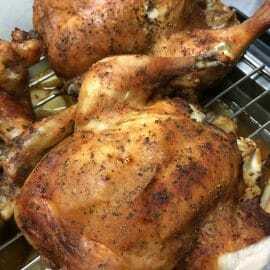 This month, we encourage you to try a new spice rub for roasted chicken. You will see that when you use your creativity, it is possible to reinvent even the simplest things! 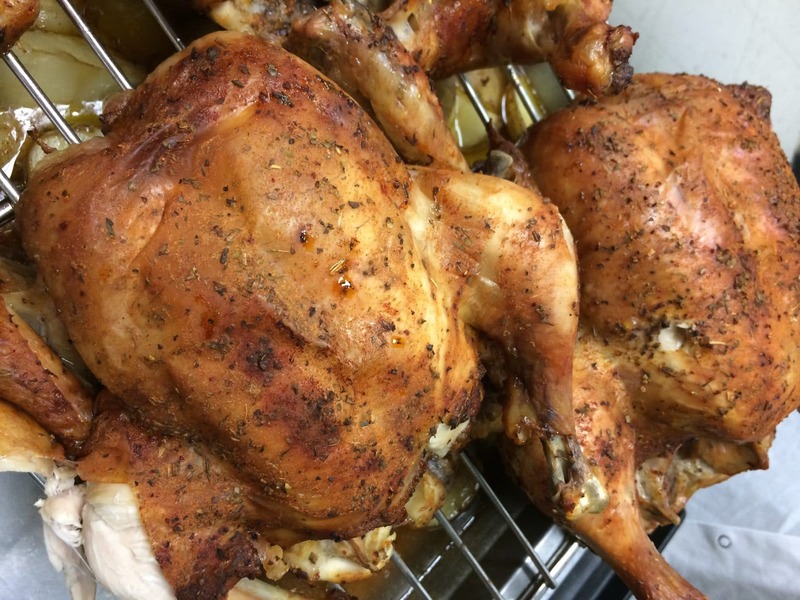 Our Recipe of the Month is a BBQ & Fine Herbs Spice Rub for roasted chicken. To prepare this uncommon mix of flavours, you simply need to mix two of our most popular seasonings: the BBQ rub (2A7H007) and the fine herbs spice blend (6K216).